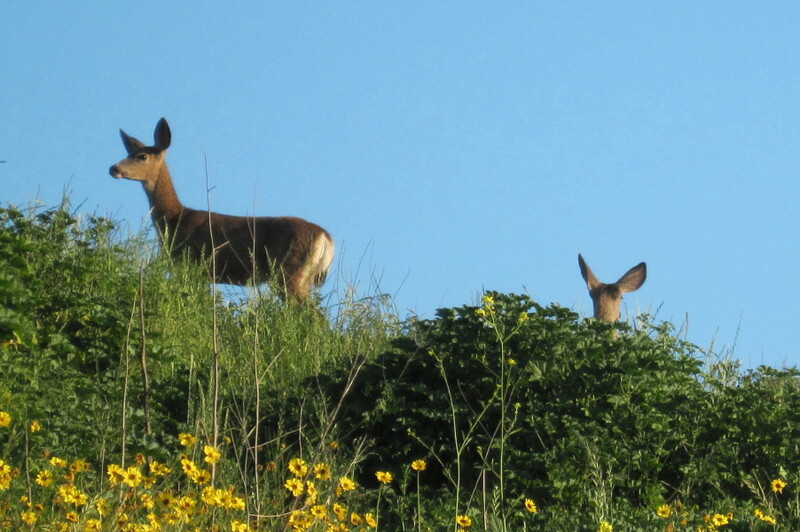 An inside look at our work and the wildlife we encounter in the field. Birds of prey are a common sight in the field. 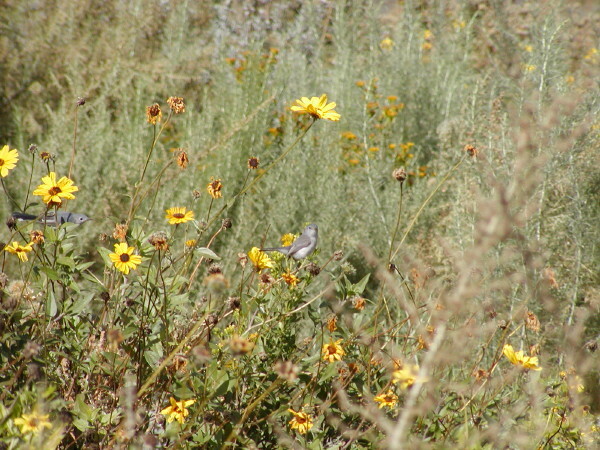 Gnatcatchers enjoying their new home, restored by Habitat West. Working outdoors provides some spectacular views. The crew installs native plants. This pelican visited our crew while working at Crystal Cove State Park. Snakes are an important part of our ecosystem. Turkey vultures cooling their wings. The crew works to remove invasive species from a jobsite. The green waste keeps on coming. All images and content © Copyright Habitat West, Inc. Web Design by Creative Minds Web Services.